The first price tag medical professionals picture when thinking of EHR is that of added technology. New hardware and software will need to be purchased in order to implement EMR Software. Additionally, the practice may need to invest in training so that its administrators know how to use the new EHR system. Maintenance and support costs should also be factored in, as both are essential services in the case of an emergency. As staff members learn to work with the new EHR system, they will experience a slight to moderate loss in productivity. This is to be expected, as there is a natural learning curve involved with any major technological adjustment. During this period, both administrators and health care professionals will need to adapt to a new setup, complete with its own workflows and processes. The new infrastructure may be particularly difficult for technology-averse employees, many of whom will require extensive training. Although initial productivity losses may be frustrating, remain patient -- after a few months, you are likely to see great gains in productivity, ultimately surpassing pre-EHR levels. It's difficult to get a handle on the true cost of EHR, as statistics related to such expenses vary widely. Although there are outliers on each end of the spectrum, a middle-of-the-road study published in Health Affairs suggests that the average cost for EHR implementation at a practice employing five physicians is $46,659 per physician. An extra $17,000 per physician in maintenance costs should also expected. Cost per physician decreases dramatically in larger hospitals and other expanded medical settings. The nearly $50,000 price tag per physician may seem steep, but keep in mind that few practices end up paying all or even most of this cost on their own. Practices able to achieve meaningful use quality standards (as set by the federal government) are eligible for generous incentives. Once these incentives are factored in, EHR implementation costsdecrease dramatically. According to the Medical Economics EHR Best Practice Survey, the median out-of-pocket cost of implementing EMR for the first time is $1,750. 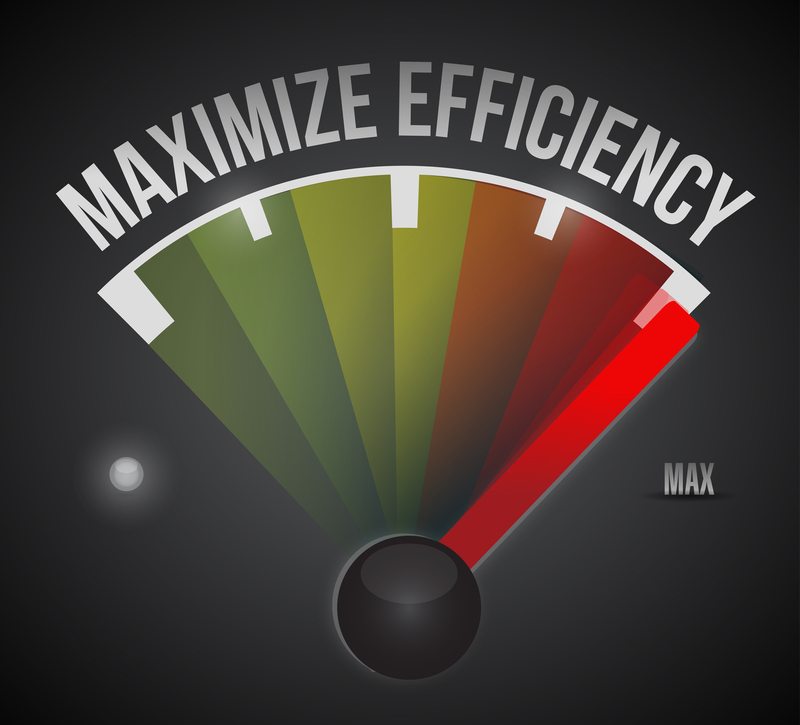 Practices already equipped with EHR pay a median of $250 per year in maintenance costs. Clearly, meeting the standards for meaningful use is important, as failure to do so could result in staggering expenses for your practice. EHR is an expensive prospect, but in most cases, worth the time, effort and financial sacrifices. And with the right approach, EHR may not involve as great a financial burden as you may be expecting. Take your time to study various EMR system and to plan for a smooth and efficient implementation process. Such readiness measures are likely to keep EMR implementation costs to a minimum. How much does an EMR really cost?